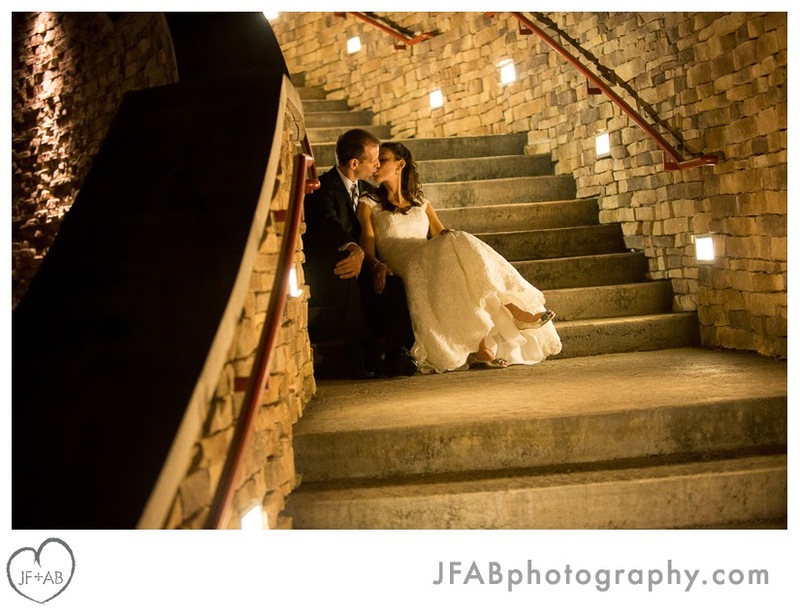 JF + AB Photography Blog: Hollie and Matt | Sneak Preview! Hollie and Matt | Sneak Preview! Hollie and Matthew | Married!